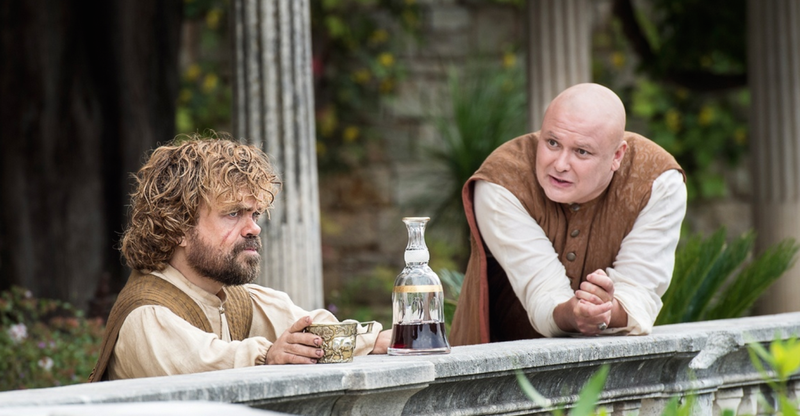 While fans of HBO who didn’t want to sign up for a cable package to get every titillating, skin-baring moment on Game of Thrones (so basically, any given moment in the show) have been rejoicing over HBO Now, anyone outside the United States was left outside in the rain… that is, unless, they got around that inconvenience using VPNs or other ways to mask their IP addresses. Those international users are now getting the heave-ho from HBO. It has come to our attention that you may have signed up for and viewed video content on the HBO NOW streaming service from outside of the authorized service area (the United States, including D.C. and certain US territories). If you feel that you have received this message in error, and that you have both met the eligibility requirements for HBO NOW and have been using the service within the United States, please call us at 1-855-366-2183. If we do not hear from you by April 21, we will proceed with deactivating your HBO NOW account without further notice to you. Please note that it is your responsibility to cancel any automatic billing with your Subscription Provider to avoid incurring charges for any future months. This, because even though HBO has fans across the globe, many of them dont’ get their HBO content through an HBO channel itself, but through different licensing deals. For example, in the UK, fans see Silicon Valley on Sky Atlantic. On the continent, HBO’s shows are shown through partnerships with channels like Telnet, Betv, Amdia and more. Allowing people to subscribe to HBO Now on an international level would mean bypassing all those licensing agreements, something that would make those channels very, very mad, and likely make big legal trouble for HBO.